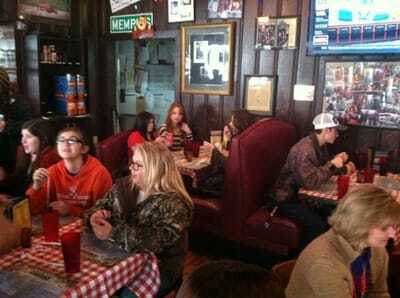 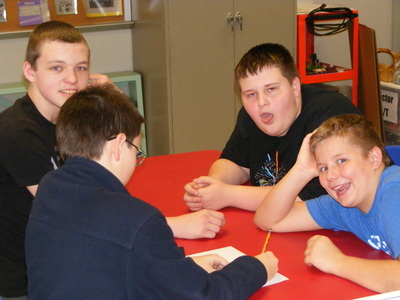 Junior High (grades 7-9) meet the first Friday of each month. ​Senior High (grades 10-12) meet the second Friday of each month. 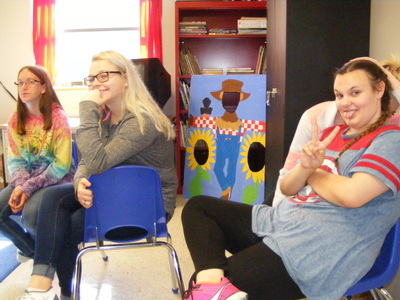 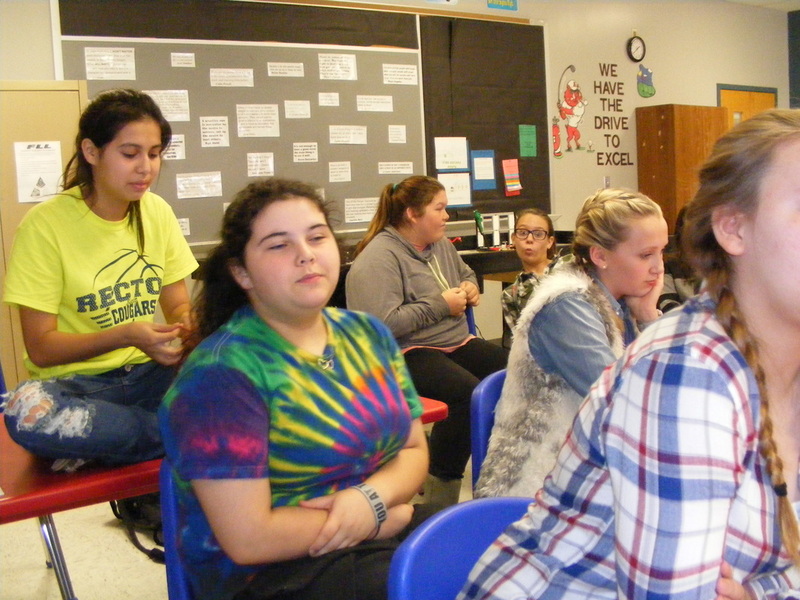 Below: Students practicing Quiz Bowl, working on team building activities, and attending the Shakespeare Show during their monthly affective time. Students can come either 6th, 7th, or 8th period. 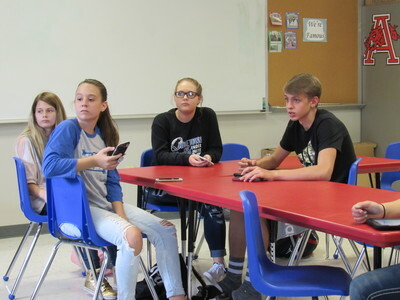 Make sure you are not coming during a core class! 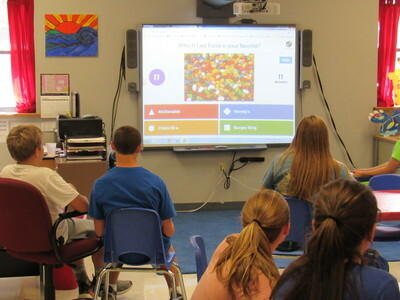 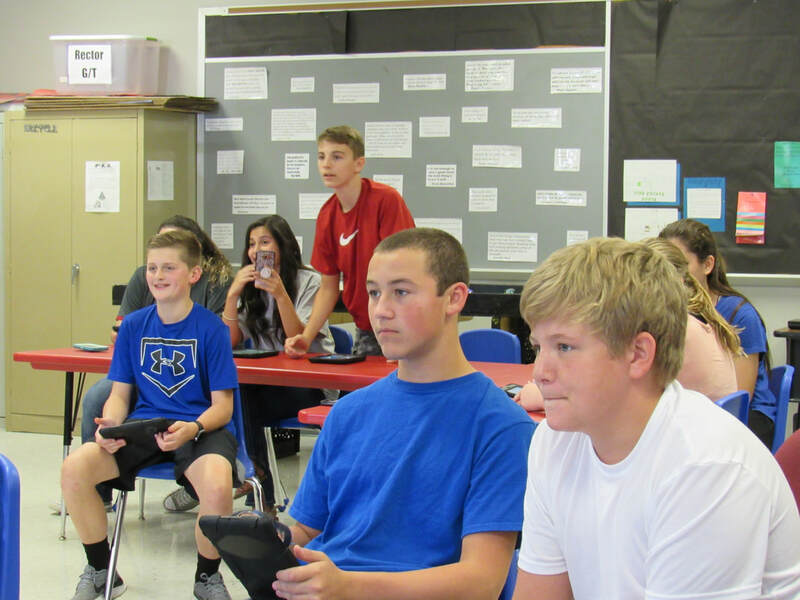 Above: A few Jr. High GT students having fun playing Kahoots! 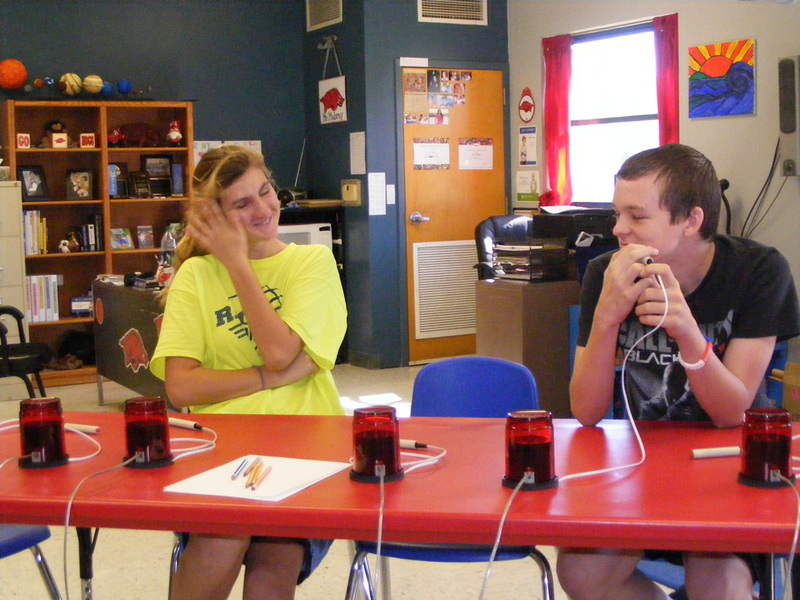 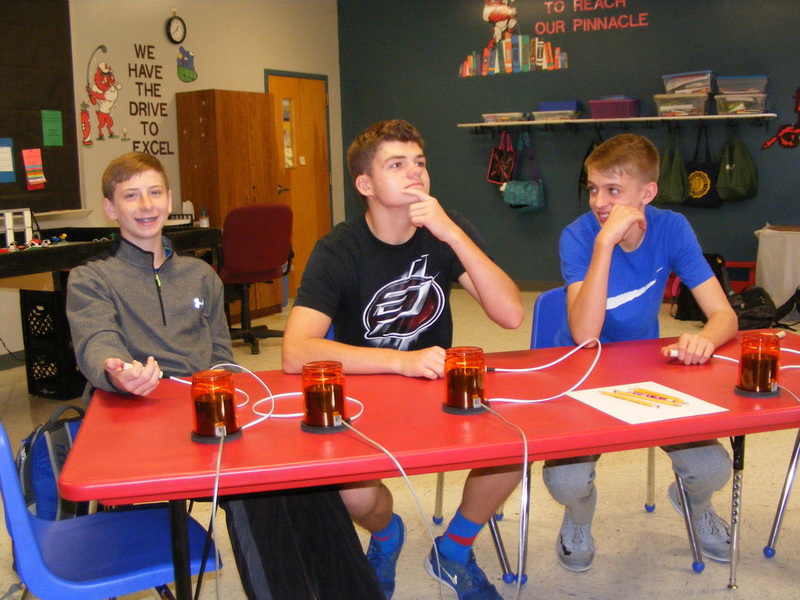 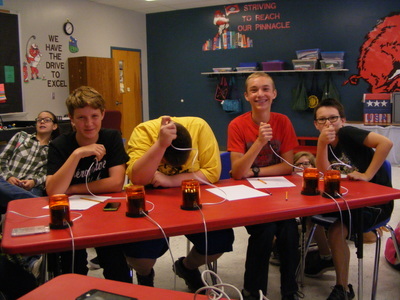 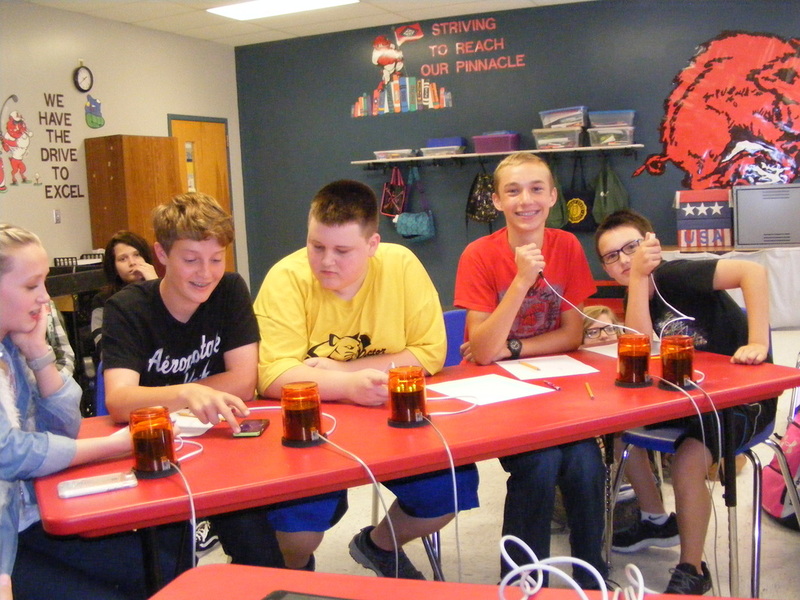 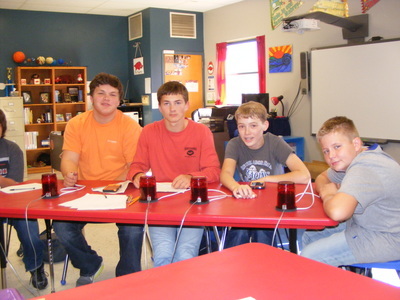 ​Below: Jr. and Sr. High students competing in the Chess Tournament held at the NEA Cooperative on September 24. 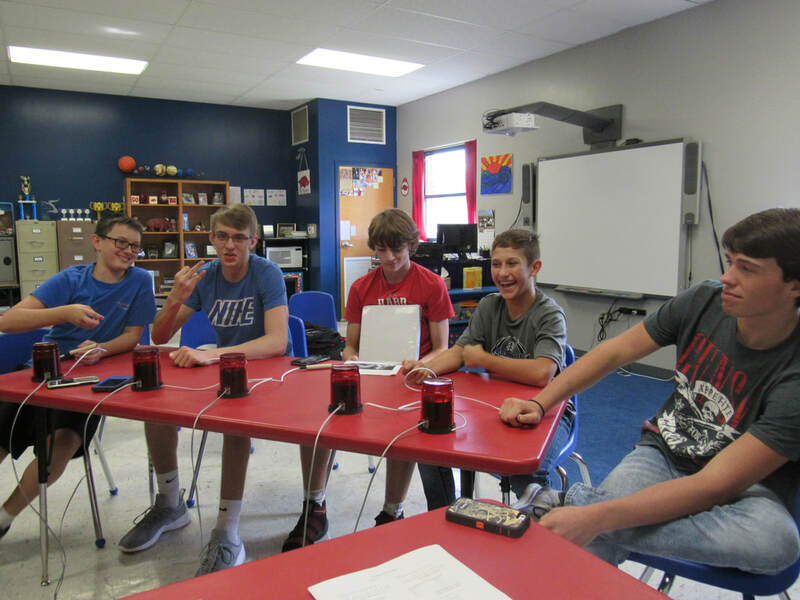 Chess Team: Dillon Arnold, Travis Slaughter, KCodey Rodriguez, Jacob Holmes, Zane Holloway, Devin Brown, Greydon Boyster, Kaley Isom, Ethan Simmons, and Evan Holmes. 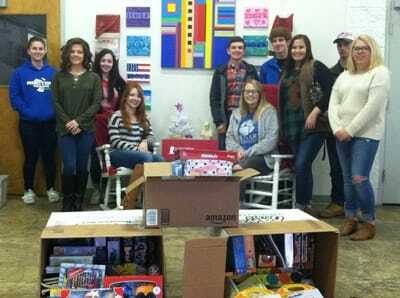 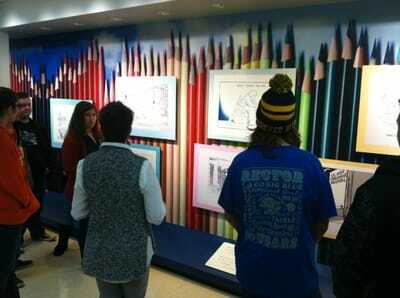 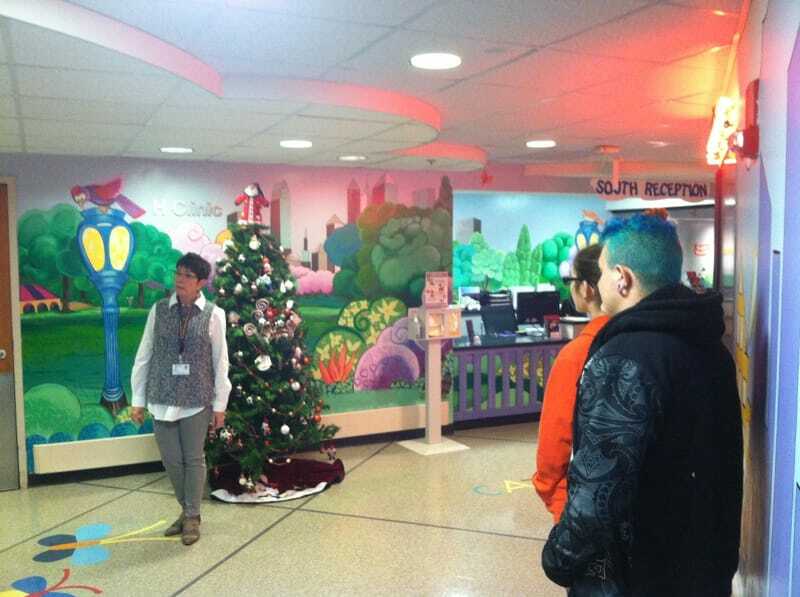 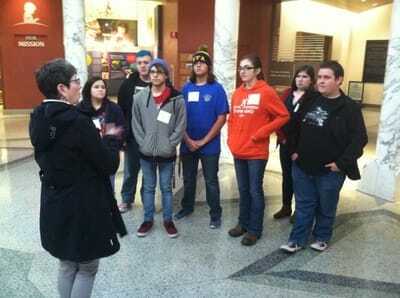 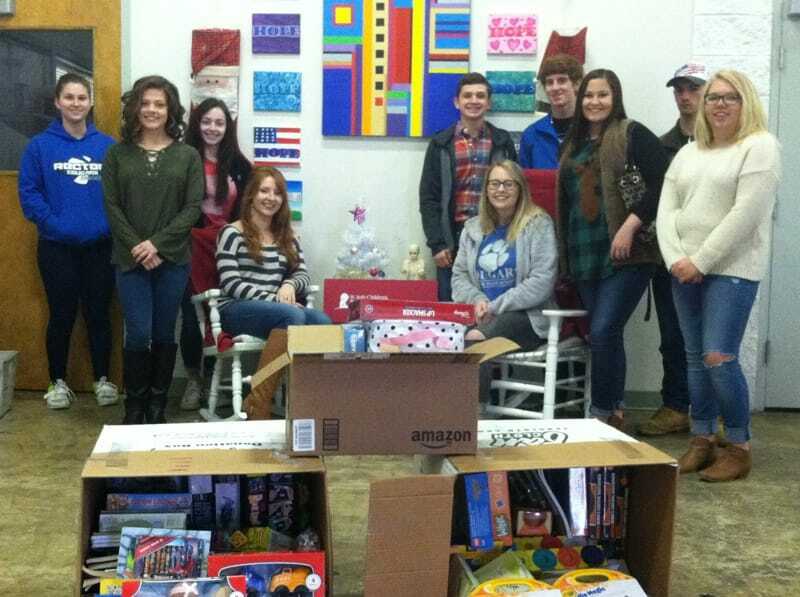 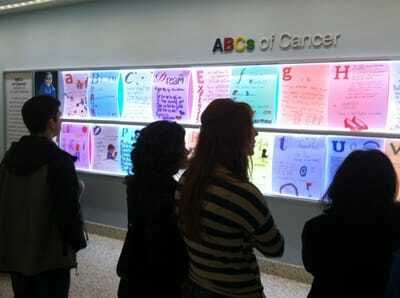 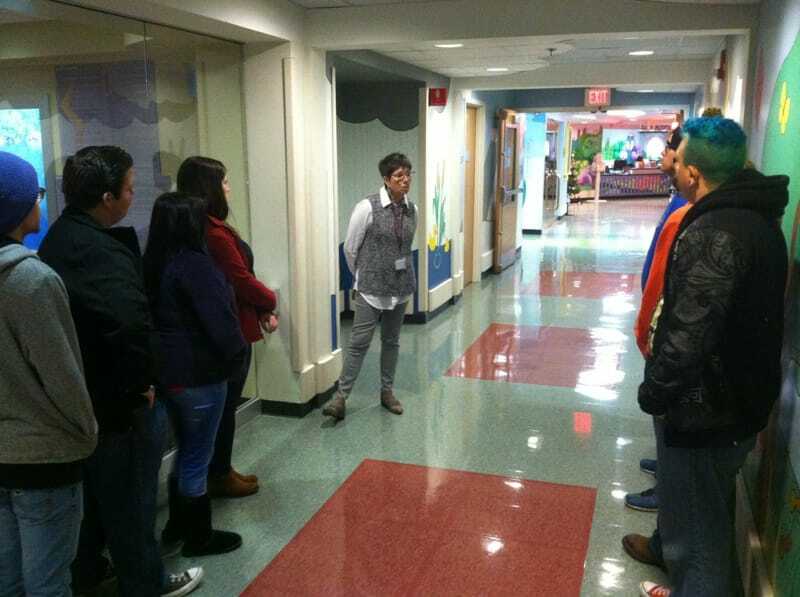 Senior High GT students delivering toys and taking a tour of St. Jude Children's Hospital in Memphis, TN. 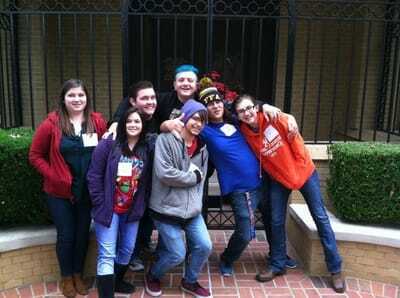 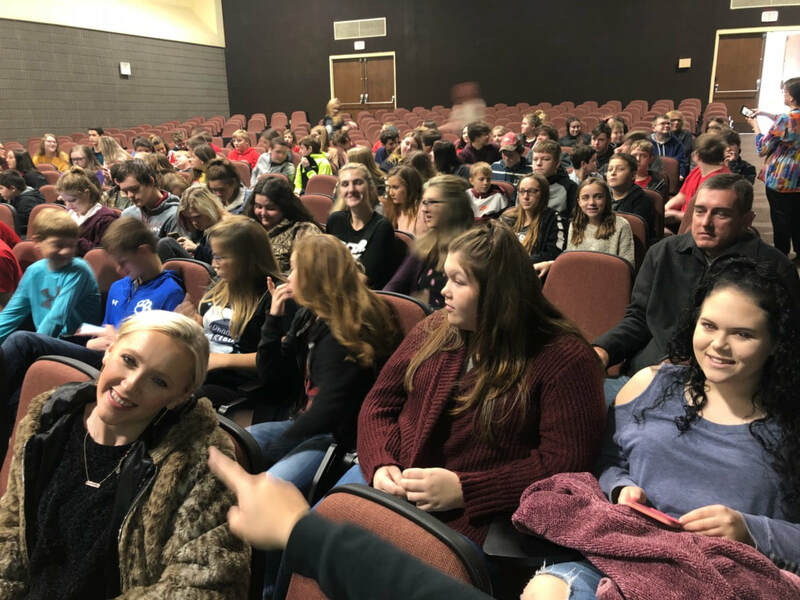 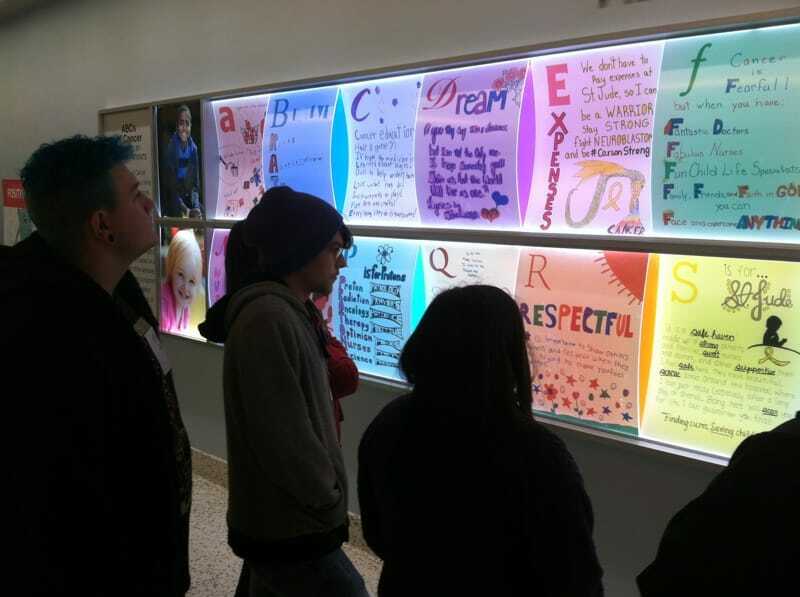 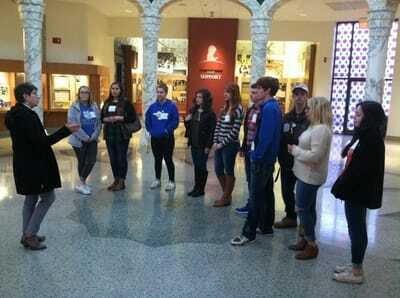 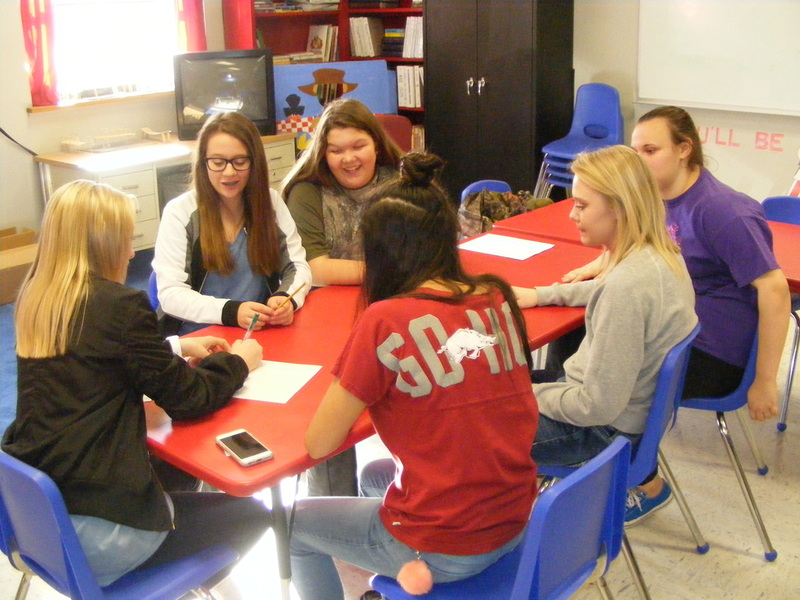 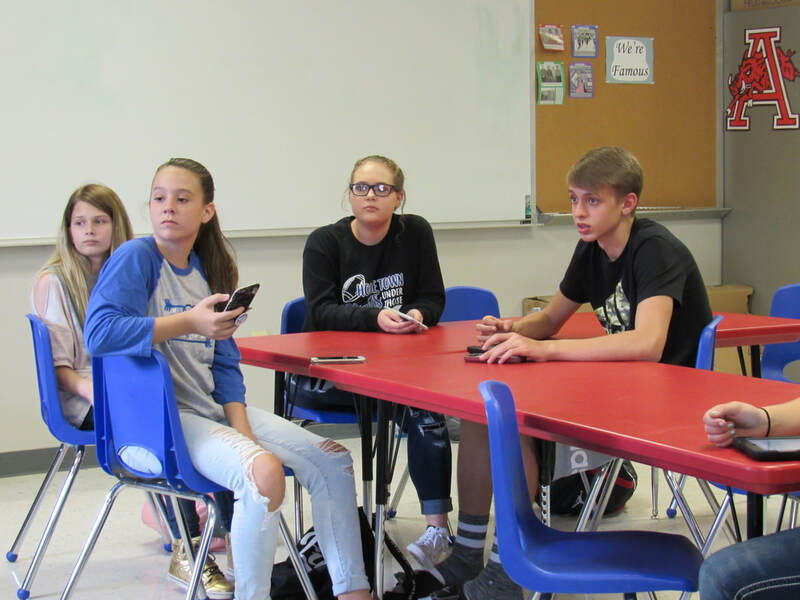 Students attending were: Colton Lindsey, Tabor Trail, Andrew Garron, Jarek Ellis, Maddie Hobbs, Sawyer Hendrix, Zephyer Tinsley, Shianne Rients, Briana Glasco, Conly Lockhart, Sydney Wofford, Natalie Varner, Avery Bucy, Blake LaRue, Amber Beck, Jada Bracken, and Sarah Robinson.